Cooking activities in the kitchen is an important day-to-day activities for making a healthy meal. Cooking can be a fun activity to learn too. Just like art, cooking also needs repetitive practice. By learning these tricks below, it will help you cook just like a proffesional chef and make your cooking process much easier. Check it out! 1. 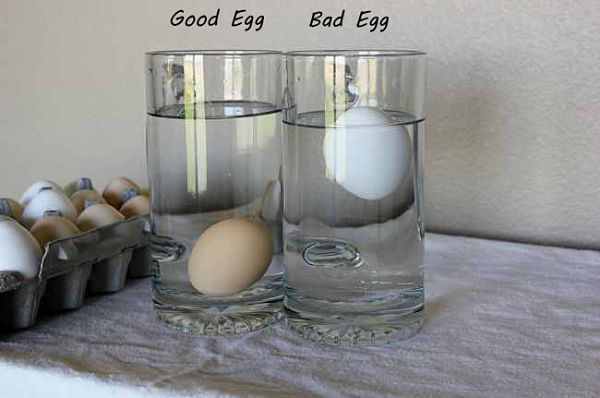 If you want to find out wether the egg is rotten or fresh, try to soak in water and see the results. 2. 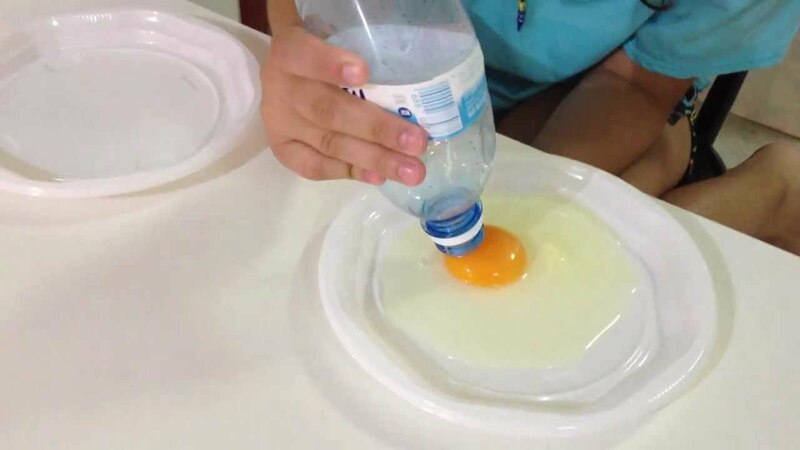 Separating the egg yolk from egg whites is very easy, use plastic bottles! 3. For you who like bananas, you can wrap the tip of the bunch with plastic. This way, Bananas can stay fresh around 3-4 days.Avoid putting it inside the refrigerator. 4. 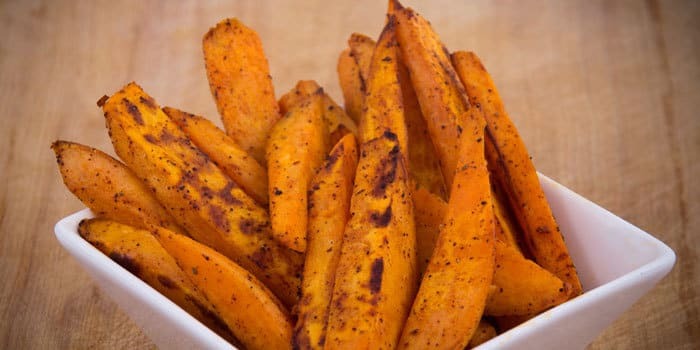 If you have a microwave, it will be easier to make crispy potatoes. Simply sprinkle the flour, pepper and salt on top. 5. Vegetables grown underground are best cooked with cold water, while the vegetables growing on the ground needs hot water. 6. It can be much more praktical and easy by putting it into the container then shake it hard, but peel the onion first. 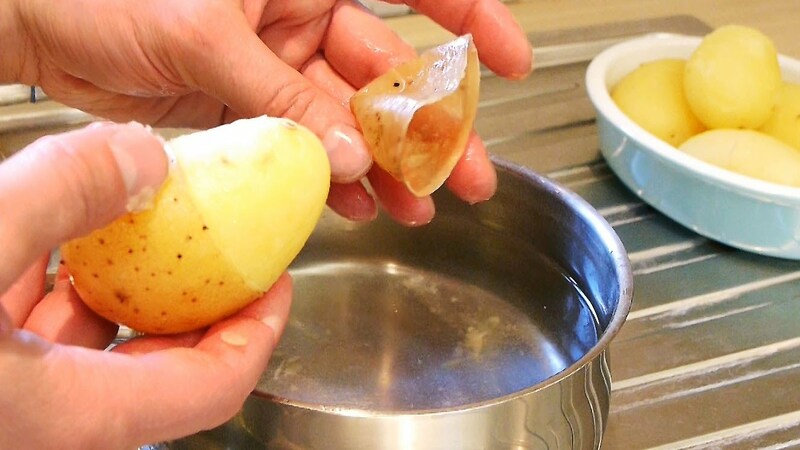 7. the trick of peeling boiled potatoes is that before you boil it cut the skin of the potatoe in the middle then after it gets boiled, you can just open it easily. 8. 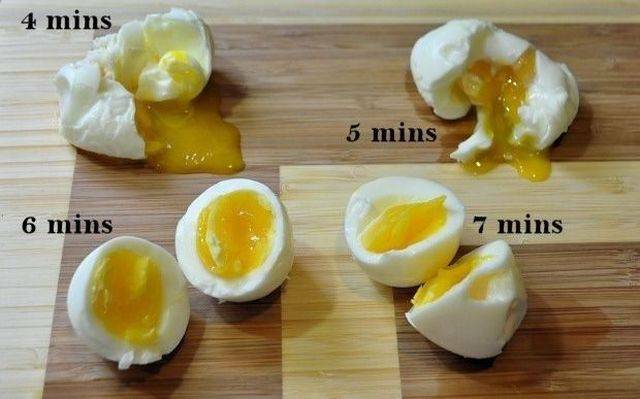 Peeling the hard boiled eggs sometimes can be very difficult and the results are not perfect. 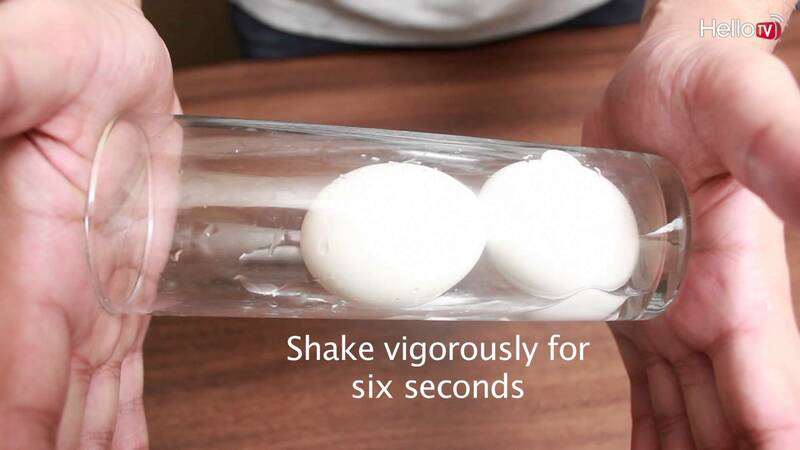 Try to put the cooked eggs in a glass and shake it. 9. Cooking a half-boiled eggs are sometimes hard so use a stopwatch app on your phone or watch. 10. For those who are still learning to cook, sometimes time it is difficult to determine whether the oil is hot or not. 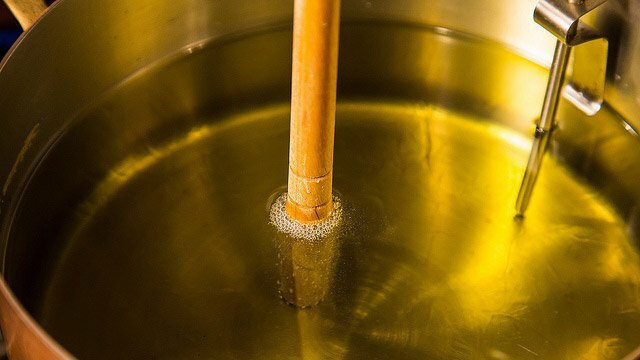 Easy, just try to dip the wooden spoon into the oil. 12 Amazing Photos That Prove The Power Of Nature. Extraordinary!